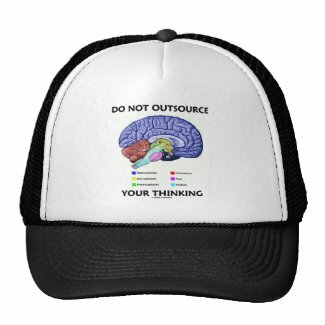 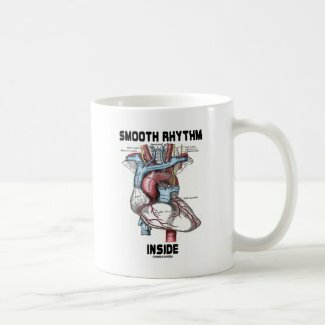 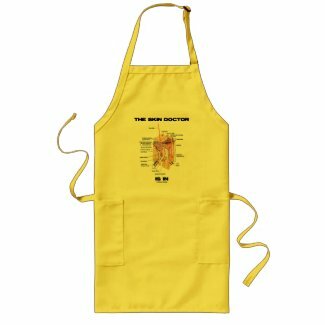 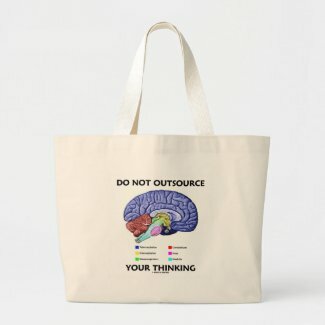 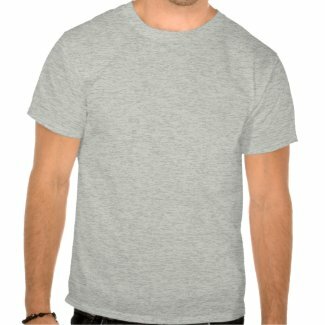 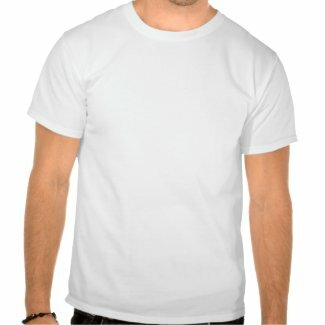 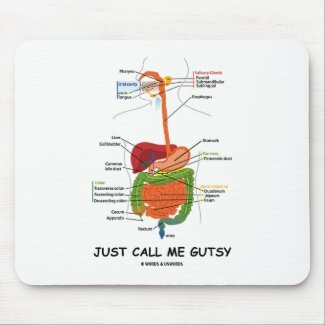 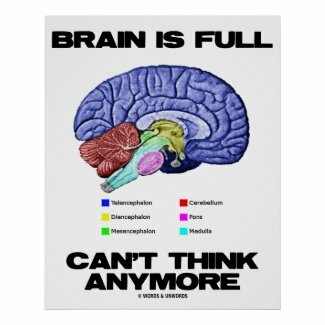 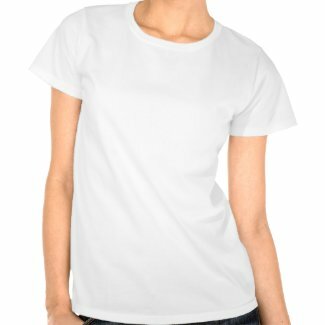 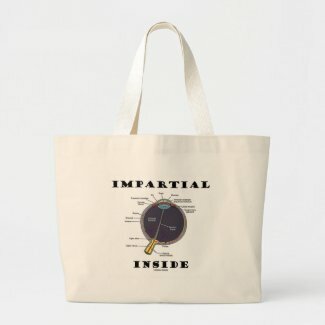 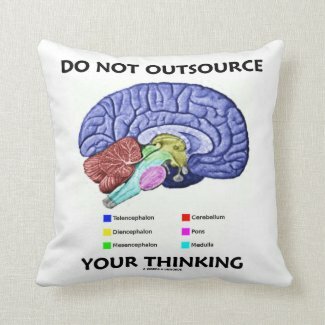 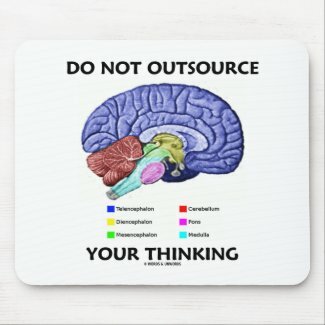 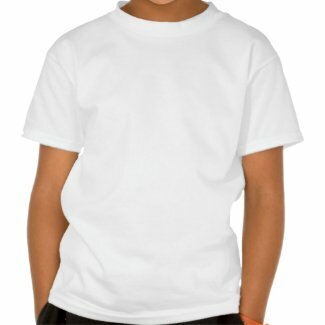 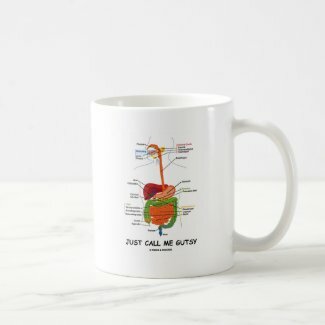 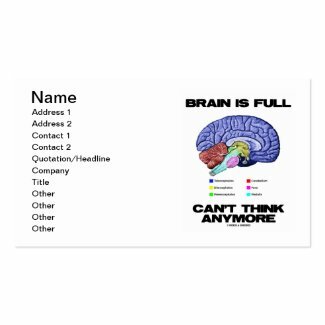 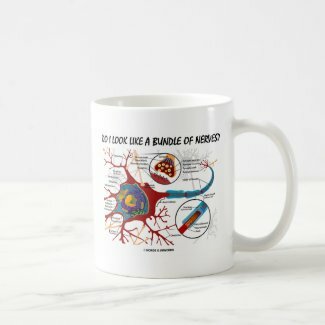 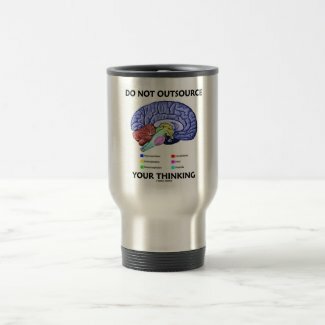 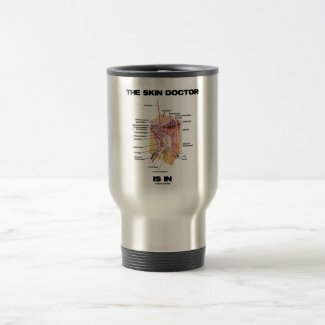 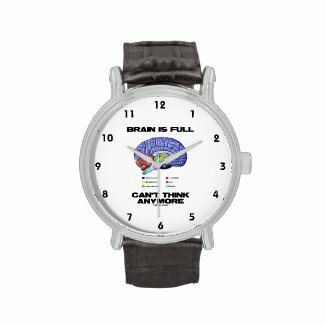 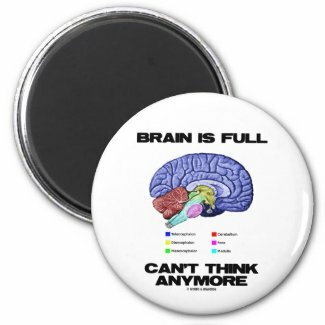 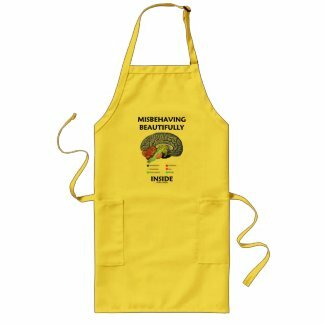 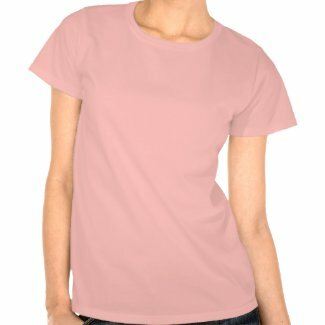 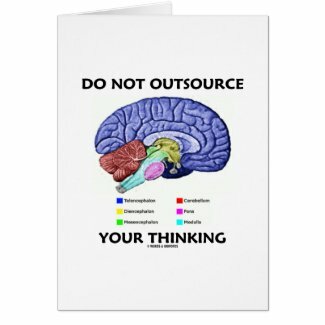 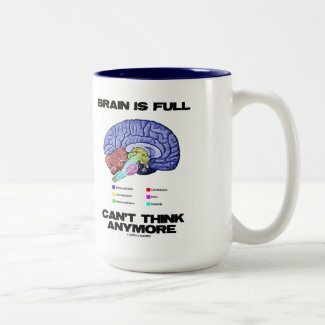 Showcase your wry brainy sense of humor with any of these anatomical, psychologists gifts featuring the different parts of the human brain along with the following saying -- especially apropos for anyone who lives an exceedingly busy life and can't think at times: "Brain Is Full Can't Think Anymore". 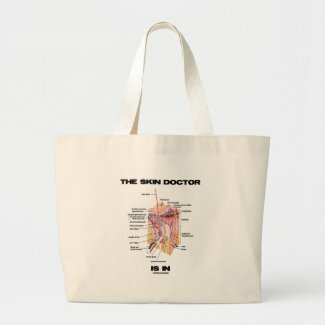 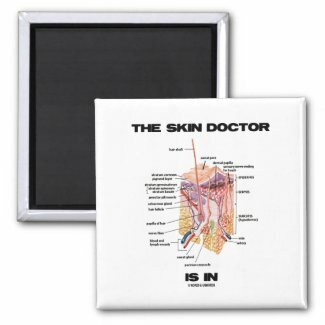 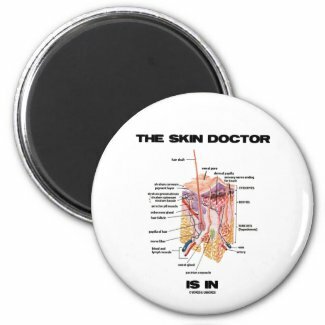 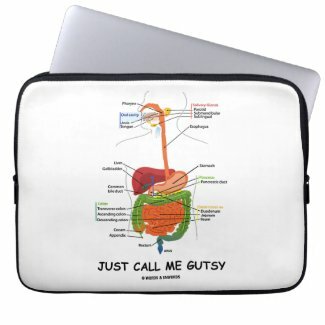 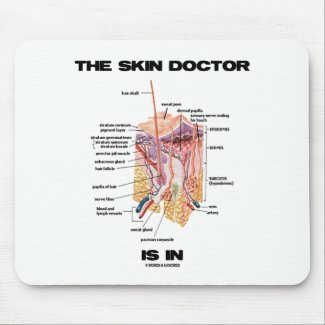 Make others do a double-take with any of these educational, scientific, anatomical gag gifts today! 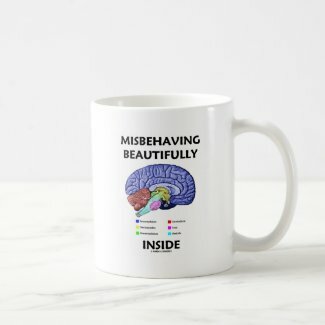 No need to be a neurosurgeon or psychologist to enjoy! 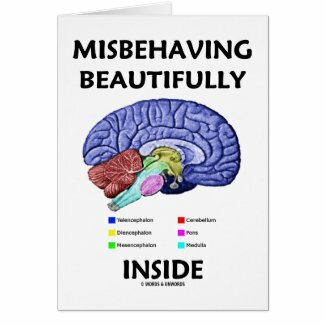 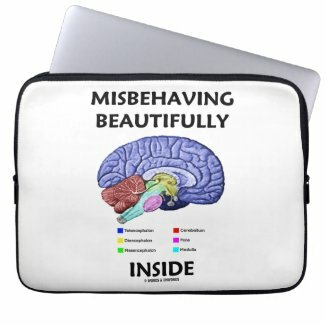 If you constantly misbehave and are a creative person, you'll enjoy any of these wry scientific humor gifts featuring the different parts of the human brain along with the saying "Misbehaving Beautifully Inside". 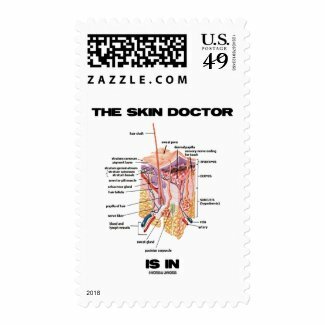 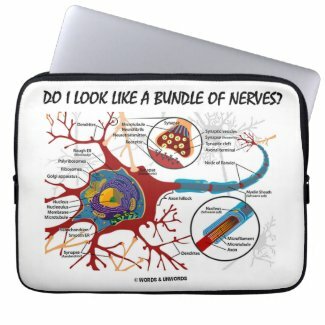 Make others do a double-take with a dose of anatomical, brainy, psychological fun with any of these gifts which express the way your brain feels! 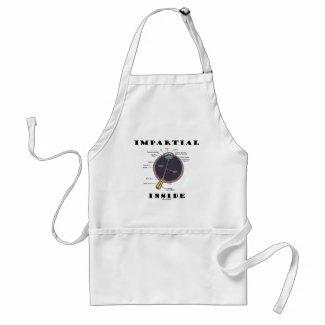 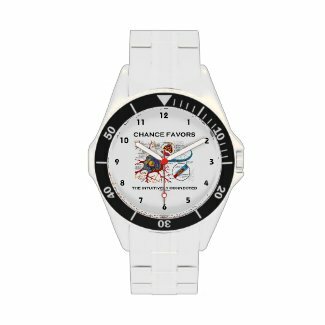 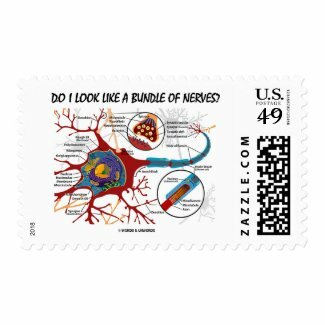 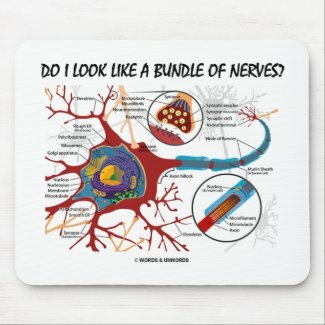 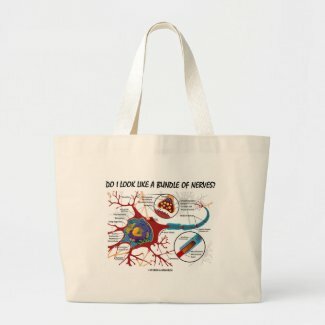 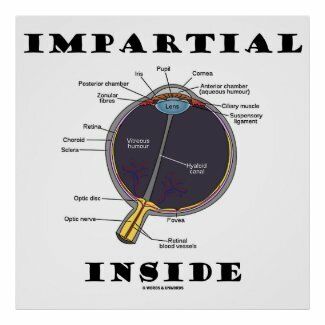 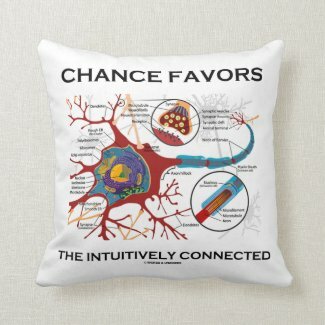 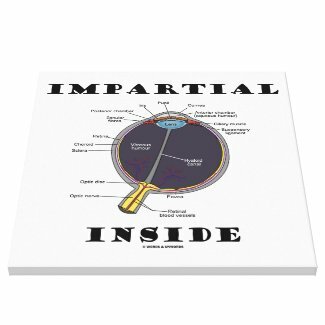 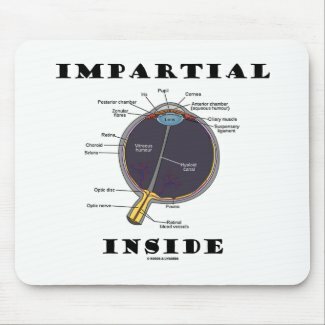 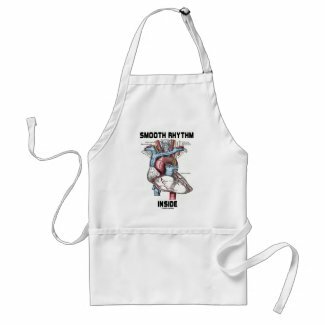 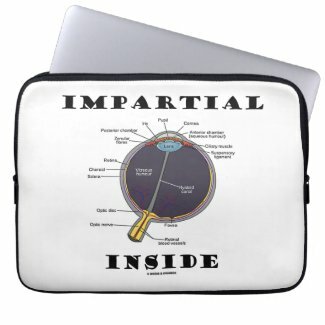 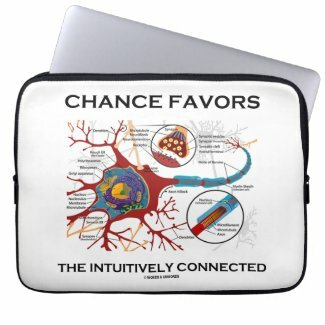 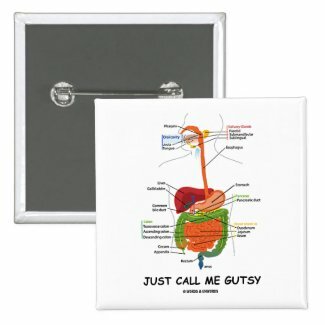 Showcase your wry anatomical sense of style with any of these biology gifts featuring all key parts of a neuron / synapse along with the truism saying "Chance Favors The Intuitively Connected". 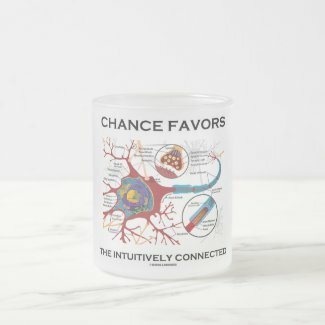 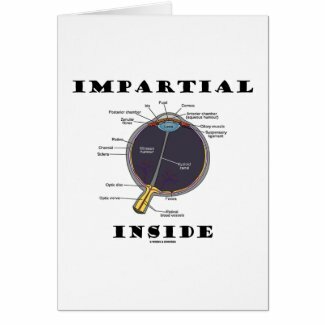 Make others do a double-take with a dose of existential scientific style with these memorable saying gifts today! 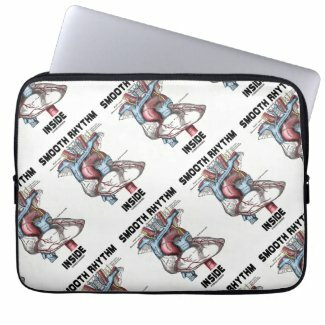 Get small desktop speakers from Zazzle.